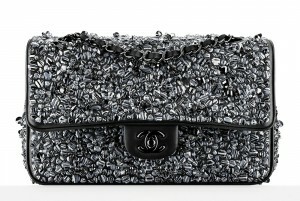 Though Chanel makes a myriad of bags, there’s something about a great black bag from Chanel that is just oh-so-good. Emily started her journey with a budget of 2000 euro. Her goal was to purchase a small flap bag in Paris. So she asked us for a small advice. Because we are not sure what kind of small flap bag she was looking for, we advised her to try the elegant Chanel Extra Mini Classic Flap Bag or the Mini Squared classic Flap Bag. 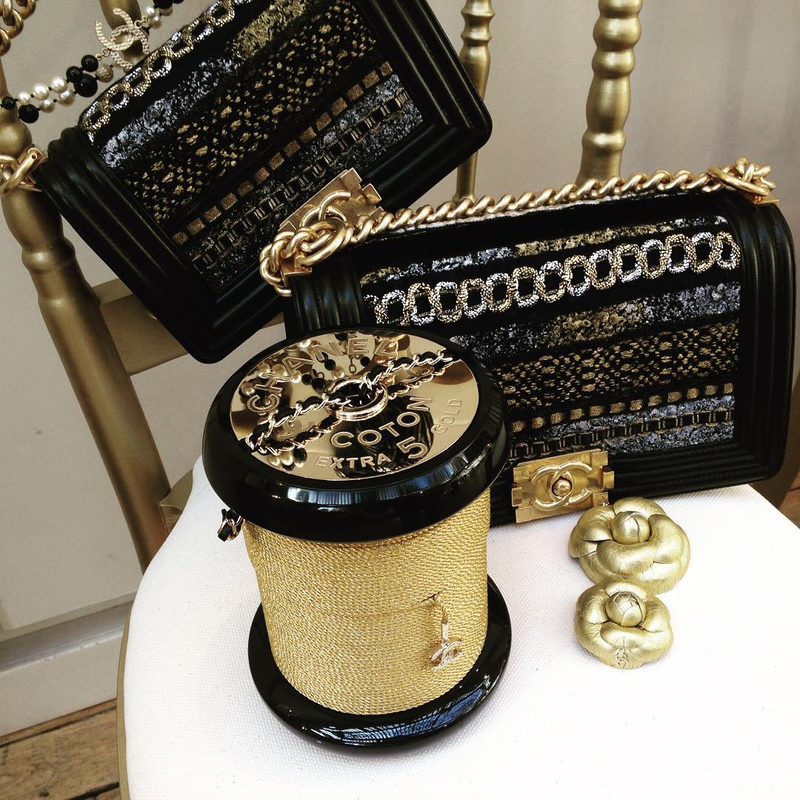 Chanel likes to put charms on their handbags very much as you know that they even embellished it into the iconic’s like the Classic Flap Bag. But anyways, for Cuba Collection, what charms can you think of? The color Green, Palm trees, Pineapples, and those beautiful beaches filled with Shells, which can let us fall in love at first sight. Put these symbols into one spot and anyone will instantly think of Cuba. Now take a look at the latest Chanel Classic Quilted Wallet On Chain Bag, Quilted Zipped Around Wallet and our favorite baby Small Clutch with Chain. As for the refinement, the woven chain straps are made in multicolor, you know, the bright colors you expect from Cuba like red, pink, yellow and green. For those that want to own an iconic piece of Cuba Chanel, you will love that especially when you’re originally from Cuba (and to express your roots in fashion) – There is a Chanel Cuba Classic Flap Bag available. Cuba is taking center stage especially with Chanel’s Cruise 2017 Collection and we are giddy and excited like kids to see the whole collection! We mean, who doesn’t love the colorful, rich and vibrant history, culture and spirit of Cuba? 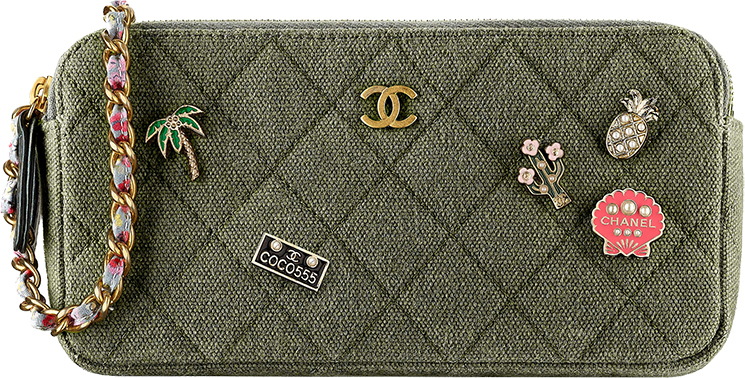 My oh my, seeing this Chanel Cuba Graphic Pouch from the Cruise’s 2017 Collection makes our heart skip a beat, giving us the rush to go book that ticket to Cuba anytime soon! This Printed Fabric & Gold Metal in White, Red & Blue speaks so much about the country’s love for Cadillacs, Buicks, and Oldsmobiles. There’s the iconic CC logo printed on it. And oh, don’t miss the CC logo hanging on the zipper as well! 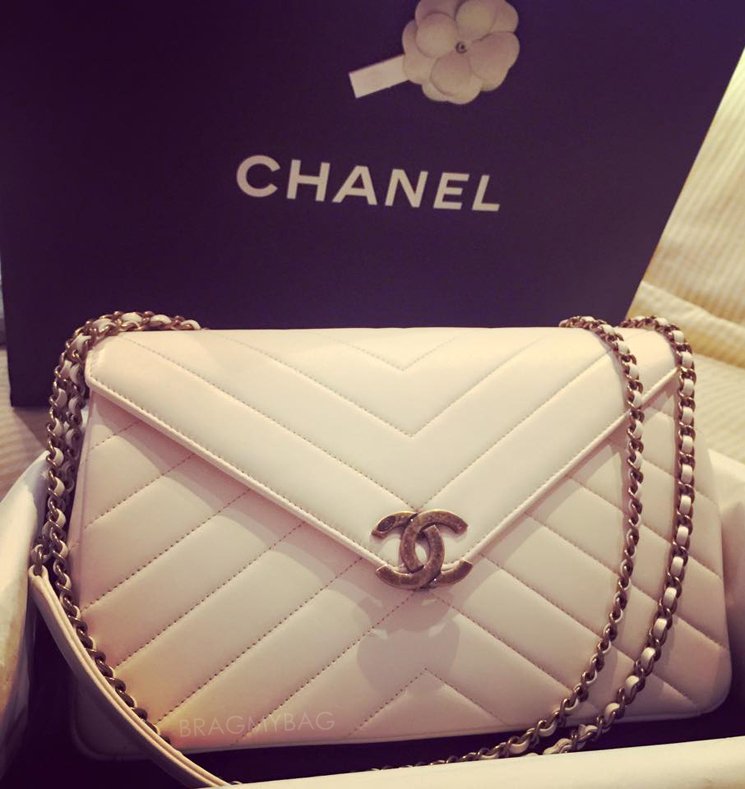 If there is one thing we’re ever sure of it is that Chanel always make beautiful and feminine bags that are worth every penny. 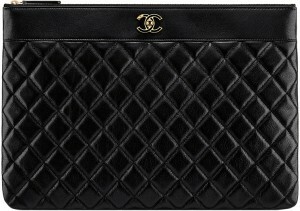 So without further ado, we are proud to announce that we are featuring this new quilted Chanel Cuba CC Flap Bag. 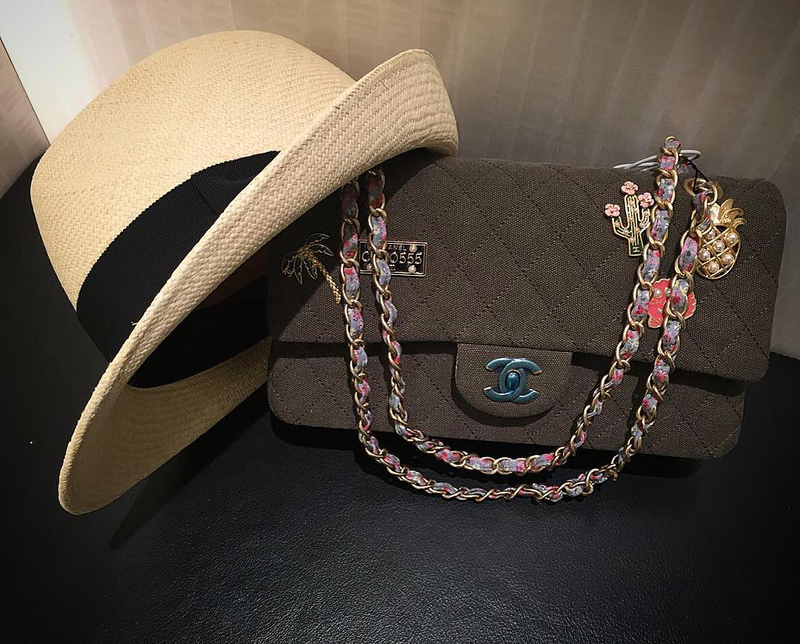 Today, we have a closer look at some of the bags that I shared in the first post, along with others that will be released as part of the Chanel Cuba Cruise 2017 collection. Khaki plays a big part in the offerings, with casual backpacks and classic shoulder bags both being finished in khaki fabric. There is also a heavy focus on sequins, which dresses up the casual khaki and is used in a way I wouldn’t have expected to like so much. The good news is if you’re looking for something from a Cruise 2017 collection that isn’t bright or pastel, this collection has something for you. And even if you are, there are some beautiful multicolor woven bags that I’m certain are masterpieces if you see them in store. 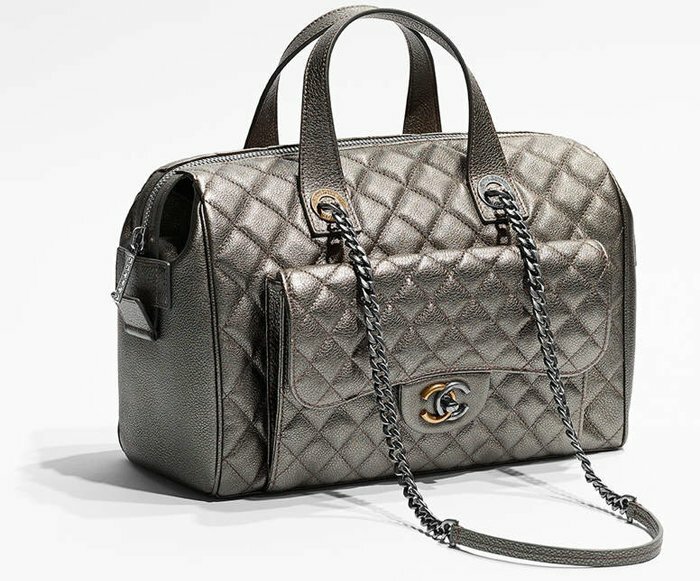 Chanel Tan Quilted Bowling Bag. Made of quilted caviar leather in tan. Adorned with double rolled top handles. The Bowler Bag makes a perfect everyday bag. With CC Logo patch stitched with leather on the front and a long pocket on the backside . Interior is lined in matching color textile lining that will hold all your girly essentials with a zipper pocket inside. You will love that this popular bowler tote style is chic and luxurious at the same time. 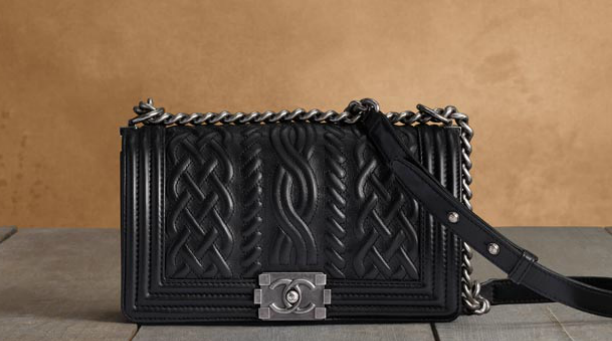 A definite must-have for Chanel loves.